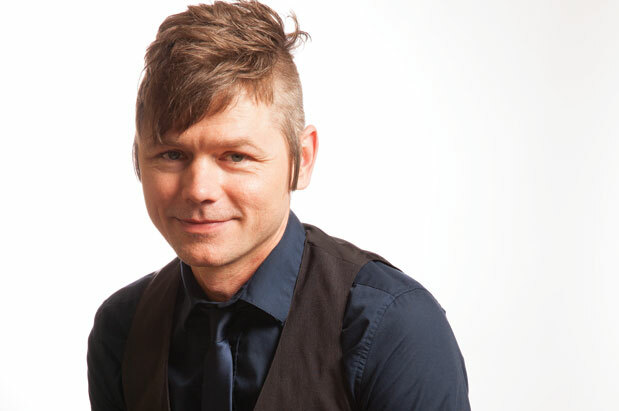 Recent Seattle Central Community College apparel design graduate David Fleurish is a latecomer to fashion, having taken up needle and thread just three years ago after working as a housepainter for 12 years. “My wife would say that I’ve always been into fashion,” he says, “but it took me a while to believe I could actually do it.” After completing a three-look collection of menswear for his final project, it’s apparent that indeed, he can do it—and well. Fleurish used denim, cotton and wool to create garments that are classic, familiar and timeless. The pieces reflect the pioneering spirit of Seattle “workers who built something that took,” nodding to the past while looking completely modern. Contact him at davidfleurish@gmail.com for custom orders. Clothing often gets top billing when fashion is discussed, but this year local accessories designers are on fire with innovative designs using interesting and unexpected materials—and the results are striking statement pieces capable of making even the most ho-hum outfit stand out. Inspiration is in the materials for Squire Park designer Rachel Ravitch. 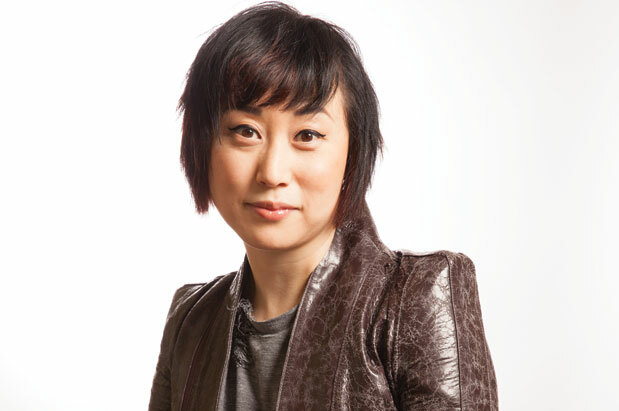 “Knowing your materials is how you get good design,” she says. “Certain materials are meant for certain things.” And it’s clear from the craftsmanship of her work that the supple lambskin and pliable rope she uses are meant to be knotted and looped into necklaces and bracelets that feel lightweight and flexible while making a strong statement. 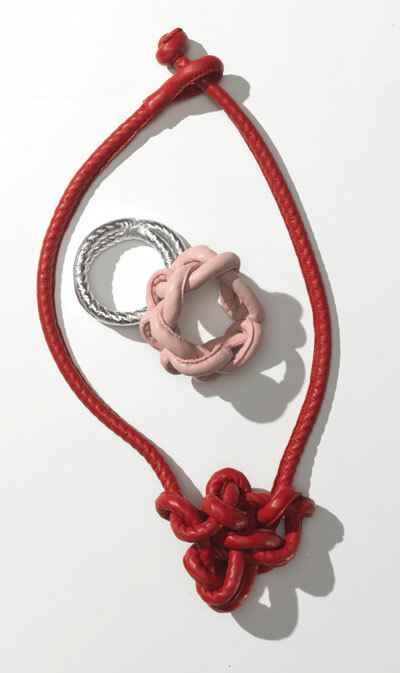 Knot necklace in red lambskin, $140, Loops bracelet in silver lambskin, $55, and Knot bracelet in pink lambskin, $75, available at rachelravitch.com and the Frye Art Museum store (First Hill, 704 Terry Ave.; 206.622.9250; fryemuseum.org). “I’ve always made things,” says artist and designer Jess Marie Griffith, who currently makes leather and suede bags for Pine & Boon—a mash up ode to the Pacific Northwest (Pine) and a sense of community (Boon)—out of her Beacon Hill studio. Griffith’s style is simple and utilitarian, with small but striking elements of interest. Holes are hand-punched, stripes and zigzags are hand-painted, and all textiles are hand-drawn. 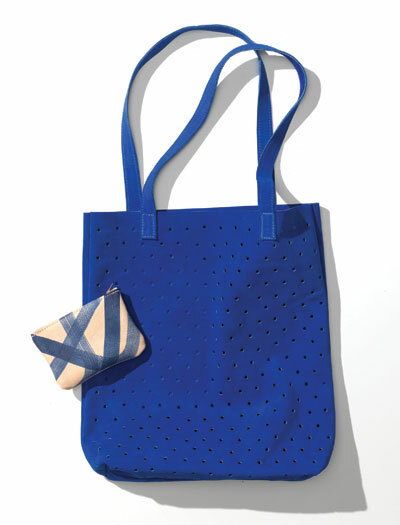 Dot suede tote, $165, and Brushstrokes card pouch, $38, available at pineandboon.com and Moorea Seal (Belltown, 2523 Third Ave.; mooreaseal.com). 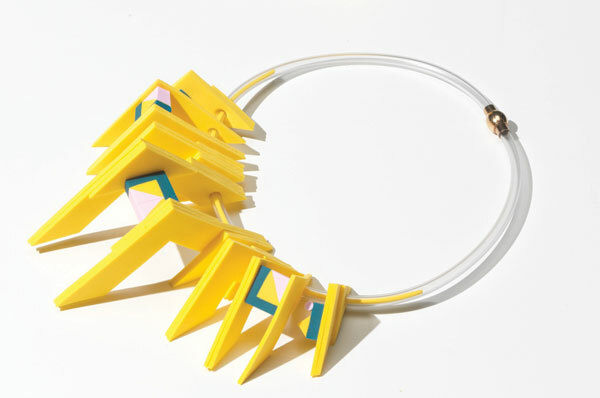 Since moving to Capitol Hill (via Bellevue) from Sweden in February, Carolina Wallin has quietly established herself as one of Seattle’s most avant-garde jewelry designers through her audacious use of color and unexpected materials. Wallin, who attended the prestigious Central Saint Martins at the University of the Arts London, honed her craft as a designer at superbrand H&M for six years. 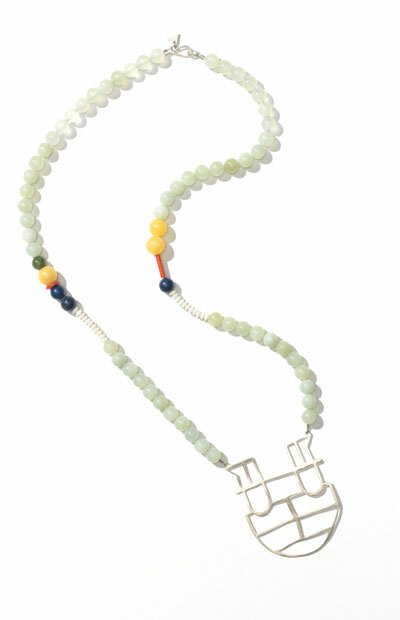 The creative reaction to designing in such a trend-focused environment, explains the designer, was The Green Girl, singular and striking environmentally conscious jewelry crafted from brightly colored geometric pieces of hand-cut thin foam and handmade clay beads. “Some people think its too weird, others think its fresh,” but ultimately, Wallin says “being creative is a way of life. I need it like I need to breathe.” Gurkmeja Bea necklace, $280, available at thegreengirl.se. The totes, bags and hats from Blk Pine Workshop are just a fraction of the creative projects coming out of Nin Truong and Christa Thomas’ Chinatown–International District’s design company, Wknd Studio. 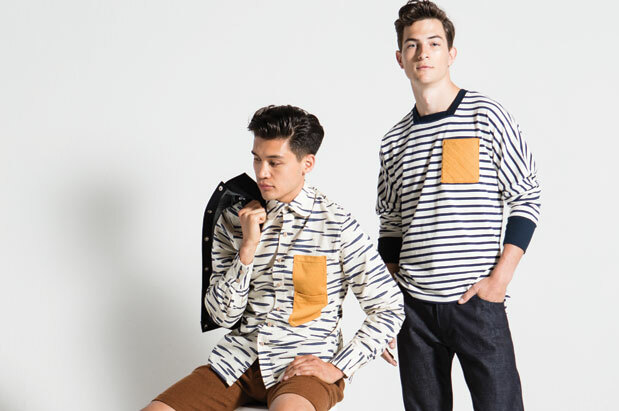 The dynamic duo also design a men’s clothing line, Maiden Noir, run Café Weekend, a coffee shop in the Central District and Truong, a former landscape architect, is also design director for the menswear team at street wear brand Stussy. The couple regularly travels to Japan to source fabric but all Blk Pine Workshop pieces are made in Seattle. “We wanted to create something in our own backyard,” Truong says. 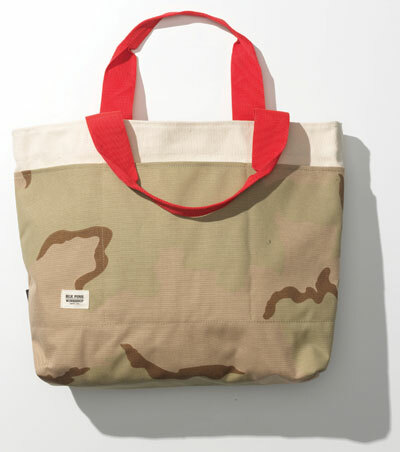 “It allows us to make immediate changes and get to know the people manufacturing our products.” Desert camo utility tote, $100, available at blkpineworkshop.com and Kobo at Higo (Chinatown–International District, 602-608 S Jackson St.; 206.381.3000; koboseattle.com). Once you see the work of Faris Du Graf, the fact that Mondrian, Calder and Le Corbusier are among her influences will come as no surprise. 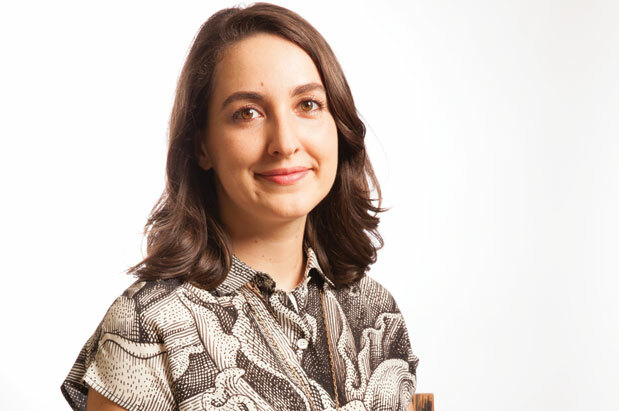 The Interbay-based designer trained as a metalsmith, then launched her line two years ago after leaving her position as a graphic coordinator at an architecture firm. Her bold articulated brass pieces echo armor; necklaces with primary colored semi-precious beads terminate in talisman-like medallions and her geometric rings are perfect for stacking. Cheshire necklace, $198 and lapis Sphinx earrings, $225 available at farisfaris.com and at Hitchcock Madrona (1406 34th Ave.; 206.838.7173; hitchcockmadrona.com). All accessories photos: chris eltrich/studio 3 inc.